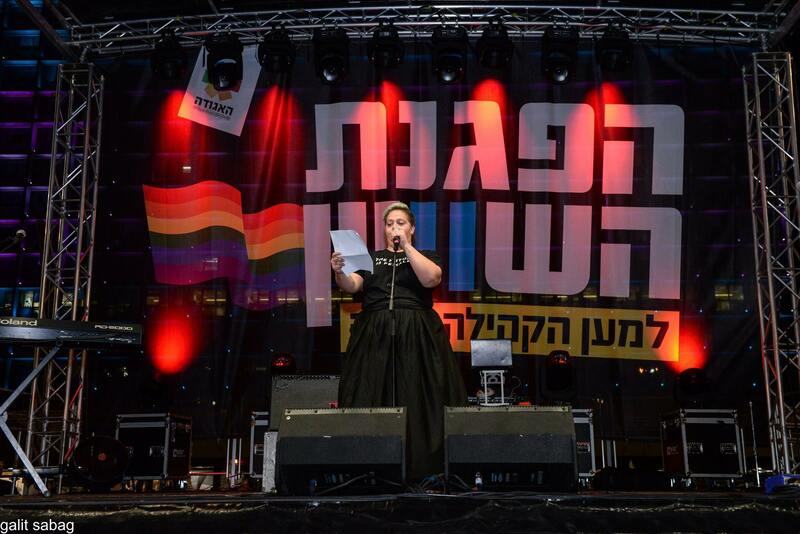 LGBTQ community leader Chen Arieli joined Tel Aviv mayoral candidate Asaf Zamir as his number three, several days after Zippi Brand Frank, a member of the city council’s Simu Lev Horim faction, announced that she had withdrawn herself as a mayoral candidate and merged with Zamir, running as his number two. 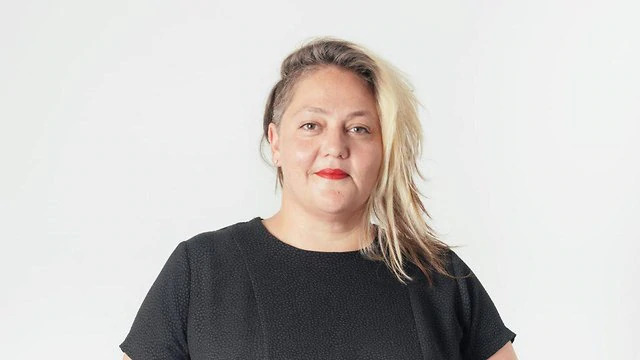 “I joined Asaf Zamir because I believe that the time has come to understand that there needs to be change,” Arieli wrote in a Facebook post on Monday. 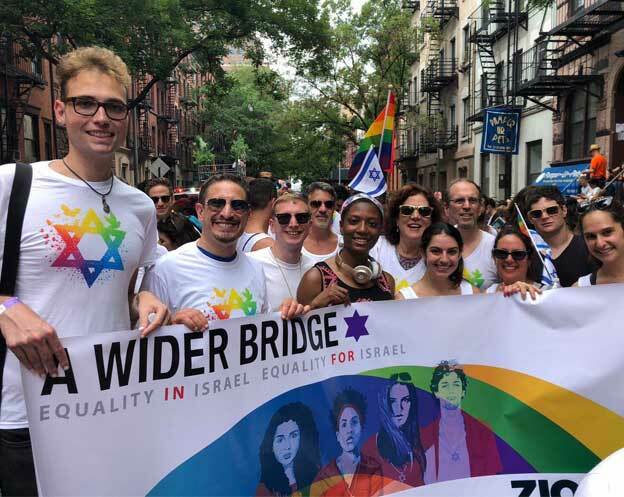 Arieli has served as the chair of the Aguda Israel’s LGBTQ Task Force since 2015 and led a large-scale strike and demonstrations across the country over the summer against discriminatory surrogacy legislation. “Those who know me know that I follow my heart, and my heart loves Asaf. And my heart believes him and in his desire to make the world better,” she continued. She lauded Zamir for placing two women with clear agendas after him on his Rov Ha’ir Party list. 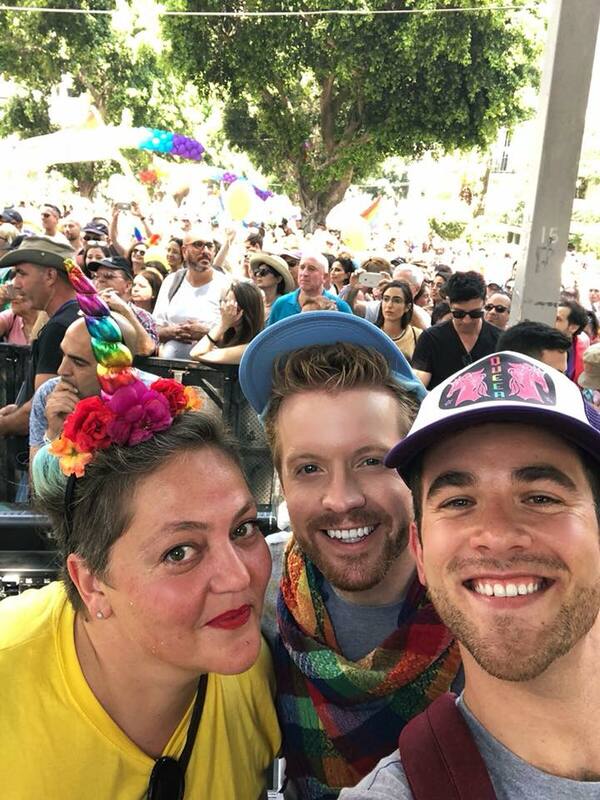 She also expressed pride in Yaniv Waizman, Tel Aviv council member, and founder and chairman of IGY (Israel Gay Youth), who gave up his spot for Arieli, taking the fourth slot on the list instead. 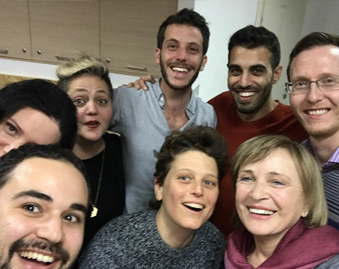 Zamir welcomed Arieli to the party on Sunday, saying: “We are on the road to a real revolution… after we announced last week that Tzipi Brand, Shelly Dvir and the Simu Lev Horim Movement [had] joined Rov Ha’ir, I am proud to announce today the new member of our list in the elections – Chen Arieli, chairman of the Agudat Israel’s LGBT Task Force, a social activist and an inspiring person in general. “Chen’s past year was a year of dramatic action, with the leadership of the protest against discrimination, one of the biggest I remember here,” Zamir said.